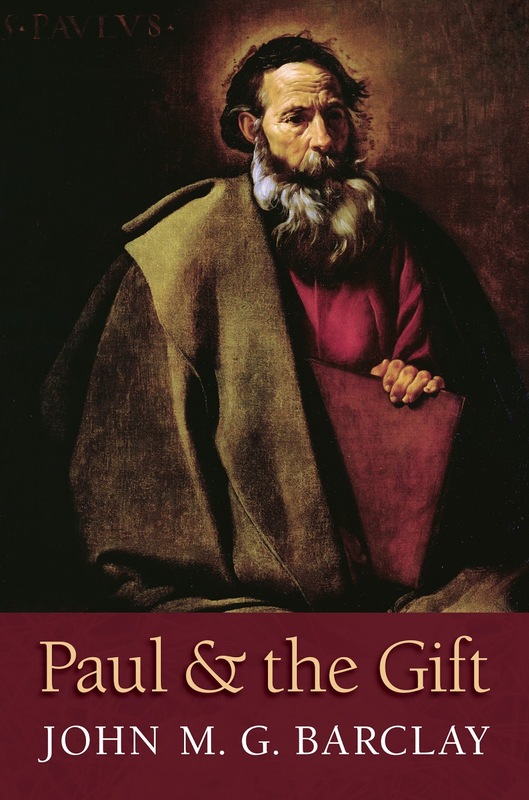 In my last post we noted how John Barclay's analysis in his book Paul and the Gift helps us get pass the tired "faith vs. works" debate. Barclay's analysis also helps us get past another tired debate. As we've noted, Paul (according to Barclay) doesn't perfect the non-circularity of grace. For Paul, grace creates covenantal obligations. And what that means is that if we fail to honor those covenantal obligations we can fall from grace. That we can fall from grace should be a non-controversial point. Falling from grace is illustrated (e.g, Ananias and Sapphira, churches of Sardis and Laodicea in Revelation), mentioned (e.g., Hebrews 6.4-6) and generally assumed throughout the New Testament. For example, why is perseverance in the faith encouraged if there wasn't the real risk of not persevering? Why encourage Christians to not be conformed to the world if there wasn't a risk of conforming? Of course you can fall from grace. So why is there any debate about this? Well, it goes back to the same debates that created the distortion of grace we observed in the faith vs. work debate. The debates between Augustine and Pelagius, Luther and Erasmus, Calvin and Arminius didn't just perfect the non-circularity of grace. As Barclay points out, these debates also perfected the efficacy of grace: Grace accomplishes everything it sets out to accomplish. The efficacy of grace was perfected in these debates for the same reason non-circularity was perfected: To remove any trace of human effort. God's grace has to save us so completely and thoroughly that there's nothing left for us to do. Ever. We can't even fall away from grace. But again, Paul didn't perfect non-circularity or efficacy. God's election does create an unmerited covenantal relationship, but that doesn't mean we can't spurn the covenant. The Exodus was grace, but the people rebelled in the desert. And that rebellion remains a live possibility. Grace is our exodus. Obedience in the desert on the way to the Promised Land is our covenantal responsibility.